National Book Critics Circle board member Mary Ann Gwinn shares three of her favorite finalists from 2018. This time of year I go into a deep reading zone. I’m on the board of the National Book Critics Circle, and in March the board awards six literary prizes in six categories (biography, autobiography, nonfiction, fiction, poetry, criticism). My job as a board member is to read five finalists in each of six categories. 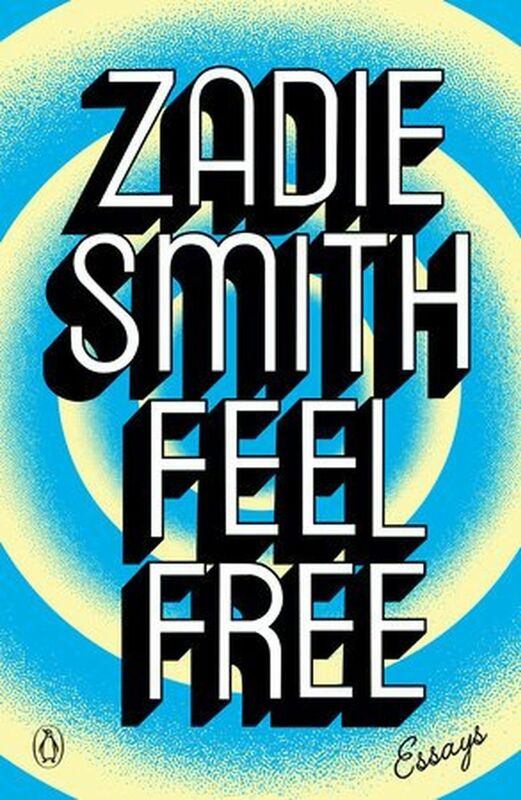 As much as I love Zadie Smith’s novels (“White Teeth,” “On Beauty,” “Swing Time”), it’s her nonfiction — acute, funny and blindingly intelligent — that gets me. 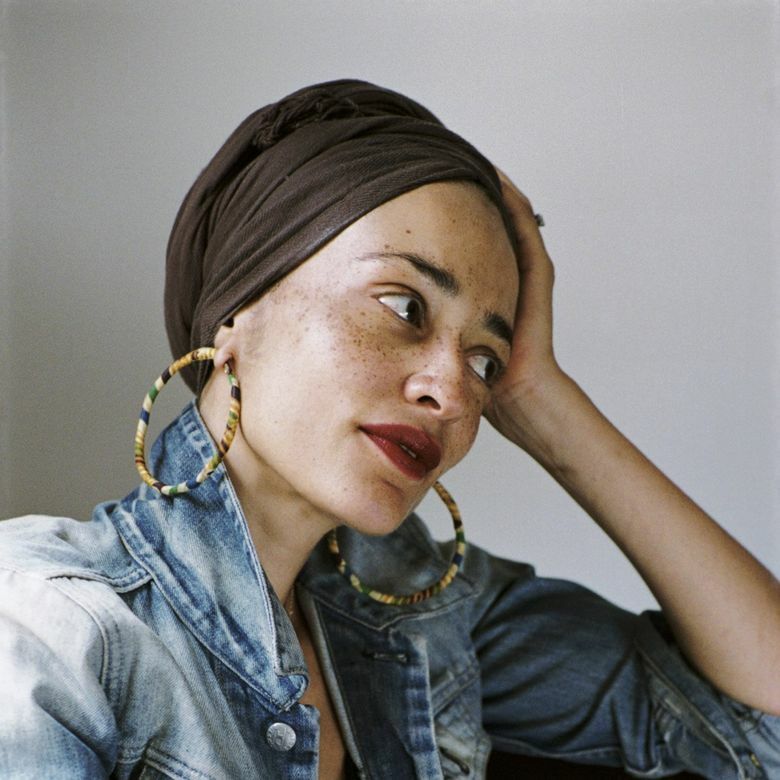 Smith, who will appear at Seattle Arts & Lectures on Wednesday, Feb. 27, grew up in a lower middle-class household in Northwest London, the daughter of a Jamaican immigrant mother and a white middle-class father. This experience gave her wings, and though her smarts and talent have ushered her into the charmed circle of literary awards and prizes, she sustains a generous heart and a human touch. What a pleasure it is to listen to Smith think. Of Facebook, she writes: “If the aim is to be liked by more and more people, whatever is unusual about a person gets flattened out.” On the highs and lows of love: “We certainly don’t need to be neuroscientists to know that wild romantic crushes — especially if they are fraught with danger — do something ecstatic to our brains, though like the pills that share the name, horror and disappointment are usually not far behind.” With exuberance, insight and wit, Smith peels the layers off existence, letting in light and even some joy. I hated finishing this book; I just wanted more. 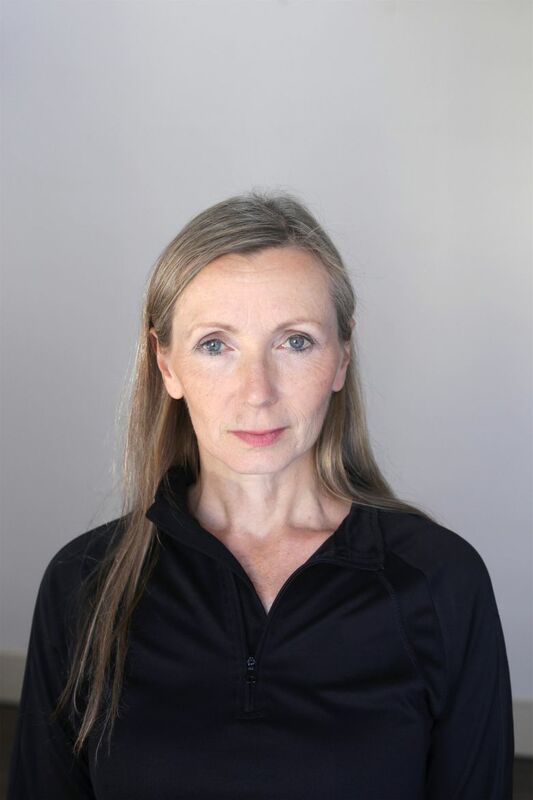 The most unsettling novel I have read this year is the 2018 Man Booker Prize winner, “Milkman,” by Anna Burns, just published in this country by Graywolf Press. Burns’ portrait of a young woman in a country much like Northern Ireland, a teenager trapped in a vise of violence, harassment and repression, creates a creeping dread that requires breaks and long looks at the horizon before diving back in. But then the milkman, a senior paramilitary figure in the struggle against the country’s occupiers, takes an interest in her. He stalks her. His minions track her every move. He strips her of her defenses and spins a cocoon of inevitability around her; soon, she comes to believe, she will submit. Her neighbors and family aren’t much help: in this paranoid community, down is up. She is not sleeping with the milkman, but the neighborhood gossips pronounce guilt by association, and she is both branded a hussy and admired as the mistress of an agent of an ultraviolent group. “In a district that thrived on suspicion, supposition and imprecision,” Burns writes, “where everything was so back-to-front it was impossible to tell a story properly, or not tell it but just remain quiet, nothing could get said here or not said but it was turned into gospel.” Every family has lost loved ones to the madness. Will she lose her family, her identity and her life? I had to fight a sense of creeping claustrophobia as I read it, and its Faulknerian sentences, which can run on for half a page or more, sometimes felt like a literary endurance test. Its salvation is the narrator’s sense of humor, which sparks and flares in the grimmest of circumstances. Her family portrait is indelible: the narrator’s indomitable mother, her brother-in-law, who persists in his admiration of women in an era of rampant misogyny, her three “wee sisters,” who leap and sing and try to understand the crackpot world they live in. 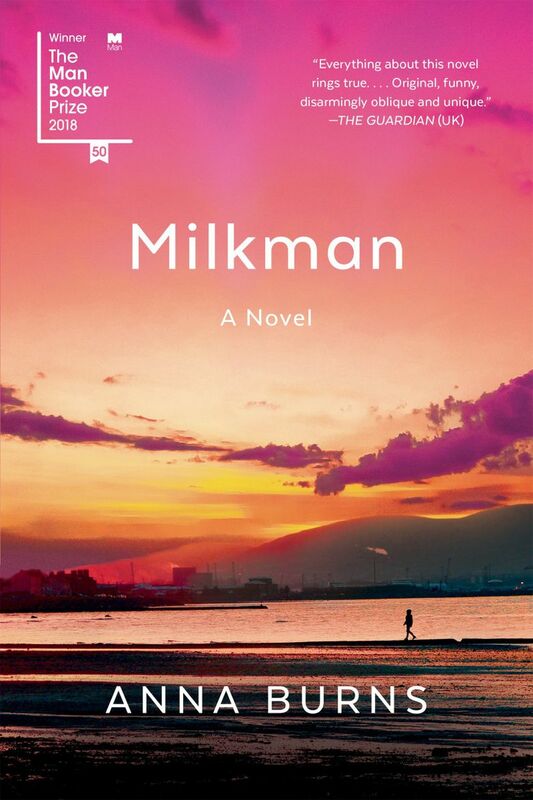 Today, Northern Ireland is at peace — “Milkman” is a testimony to how far it has come. It is a one-of-a-kind book. Architect Philip Johnson used his inherited fortune to pursue his passions — fine food, high society, art, architecture, and for a time, radical right-wing politics. A colleague and contemporary of the Rockefeller family, founding curator of the Museum of Modern Art’s architecture department, a devotee of modernist architecture, Johnson was a Nazi sympathizer in the years before World War II. Just as his political beliefs shifted (he would spend the rest of his life downplaying his right-wing sympathies), so did his architectural leanings. 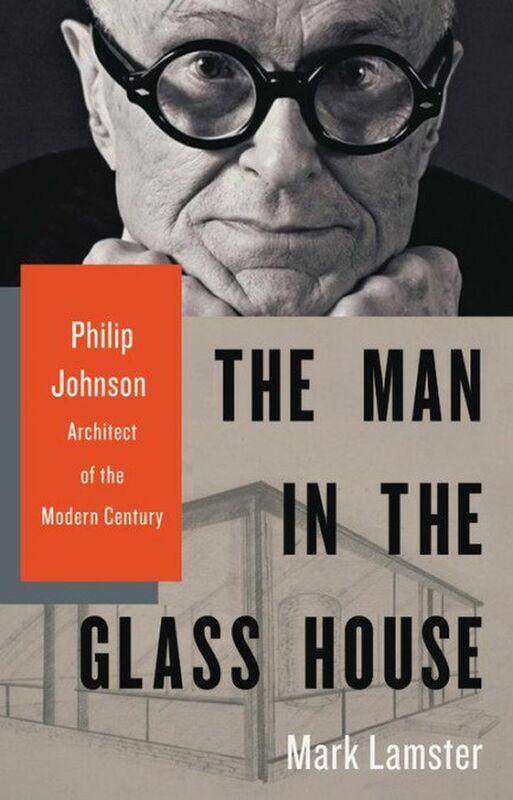 “Johnson was a historicist who championed the new, an elitist who was a populist, a genius without originality, a gossip who was an intellectual, an opportunist who was a utopian, a man of endless generosity who could be casually, crushingly cruel,” writes architecture critic Mark Lamster in his new biography “The Man in the Glass House: Philip Johnson, Architect of the Modern Century” (Little, Brown). Lamster captures a brilliant, restless, conniving, ambitious man. Improbably gifted, richly supported by family money, Johnson mounted architecture and design exhibits at MOMA and donated thousands of artworks to the museum. He mentored young architects and created his own architecture firm. By the second half of the 20th century his influence had turned him into “the godfather of American architecture,” wrote architecture critic Paul Goldberger in a New York Times review of Lamster’s book. He designed some landmark buildings, including his own residence, the “glass house” in New Canaan, Connecticut, Pennzoil Place in Houston and the original Four Seasons restaurant in New York. But many other Johnson designs were pedestrian, jarring or forgettable. His architectural allegiances shifted over time; originally a Mies van der Rohe acolyte, Johnson embraced postmodernism, and by the end of his career many of his buildings, built for corporations in the Reagan years, were mashups of clashing styles and his clients’ practical demands. “I do not believe in principles, in case you haven’t noticed,” Johnson once told fellow architect César Pelli.